Cecilia was born in Lima-Peru. In 2000, she moved to the United States in hopes for better opportunities for her daughter. In Peru, she was a computer engineer. 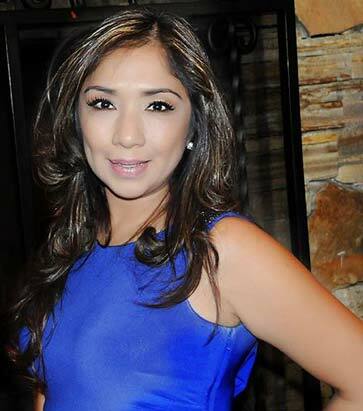 Upon moving to the US Cecilia started working in the travel industry for 5+ years, then transitioned into doing loans. Cecilia worked in the loan business for 4 or 5 years, she started as Loan Officer Assistant, then Loan’s Processor. In 2011, she decided to try her hand at real estate. Cecilia felt real estate was an opportunity to really grow professionally. As a realtor, one owns their business and can make one’s own schedule. As Cecilia’s family is very important to her, being in real estate has helped allow her to spend more time with her loved ones. She also loves helping people find their dream homes! Updated: 21st April, 2019 6:46 AM.